I’ve been nominated by fellow ALLi author, EJ Lamprey, for the Writing Process Blog Tour. Elizabeth Lamprey is working on her fifth whodunit after releasing Seven Eight Play It Straight in April – all the whodunits are set in Scotland, near Edinburgh, and are light-hearted fiendishly-plotted challenges to armchair detectives everywhere. She has a secret passion for SF and one day will invent a charismatic mystery-solving alien. One day. Here is her post about her writing process. 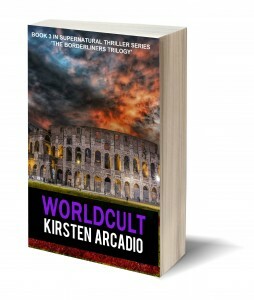 I’m working on my third novel, WorldCult, and a collection of poems. I’m also following a genre fiction course run by PWA, which I’m using to hone my awareness of genre. It’s all very exciting, but terrifying at the same time. It differs a lot because it is all cross-genre! 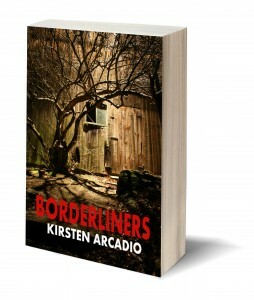 Each of the books in the Borderliners Trilogy has a speculative undercurrent, but they are slightly different from one another in genre. 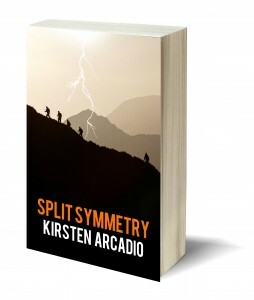 Book 1, Borderliners, is part occult, psychological thriller and part ghost story, whereas Split Symmetry (book 2, out July 2014) is an international adventure thriller as well as a metaphysical love story which some might categorise as ‘romance suspense’. WorldCult (book 3, out December 2014) is more of a big-concept international conspiracy thriller. I write in order to explore some of the questions I have in life. For example, what is reality? What about free will and personal responsibility, or the existence of moral systems? Why do powerful people sometimes decide this for others, often with disastrous consequences? What is love, and why does it bind us? This post by io9 pretty much sums up the main questions I’m interested in. I like to explore these questions within my books. 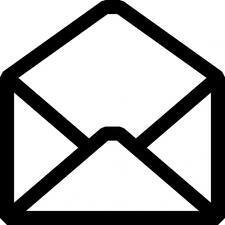 I also see the writing-reading relationship as a form of 3D communication. As Milan Kundera said in ‘The Art of the Novel’, the writer begins the vision but the reader completes it in their own way. Readers often see entirely unexpected elements in my work, and I welcome this. I have two modes of operation, a writing mode and an editing one. When I’m working on a new project, I write every day. I do this, no matter how the prose comes out, in order to get into character and setting, getting down around 1,500 words a day. It’s a little bit like method acting. I also write poetry around central events in the book, or concepts, to get me in the mood and to shoot right through to the heart of the matter. Poetry helps. A lot. The other thing I just have to do, is get the scaffolding up quickly. Without the bare bones of the entire story mapped out, I lose track of where I’m going. 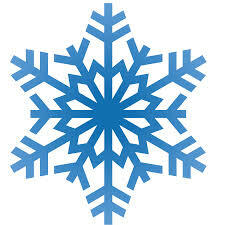 So I must admit, I’m a fan of the snowflake method. It works like this: first, I put a basic story together, then I work on the detail of the characterisation and character arc of my protagonist and other main characters, then I work in the thematic undertones and lastly I polish! Here’s where I first discovered the snowflake method. Finally, I operate Stephen King’s shut door idea (from ‘On Writing’). Figuratively speaking, you keep the door to your work in progress shut until you reach the end of the first draft, then you open it, release the novel to beta readers, collate comments and rewrite. This works very well for me. The editing-redrafting-editing-redrafting cycle then usually takes at least the same time again, usually double the time. So, if it takes six months to write a first draft, it will take twelve to edit it to the point where I’m happy with the manuscript. Currently reading ‘1222’ by Anne Holt. A protagonist must always have special powers, something which makes them stand out from the rest. In the Millennium trilogy, Lisbeth Salander not only has superhuman hacking capabilities and acute intelligence, she is formidable in hand to hand combat. Gillian Flynn’s Amy, in Gone Girl, is more manipulative than most. She has some kind of personality disorder – an extremely destructive one – and the ability to wield it as a weapon. Like the observers of Fringe, my protagonist, Elena, has the ability to see across timelines. 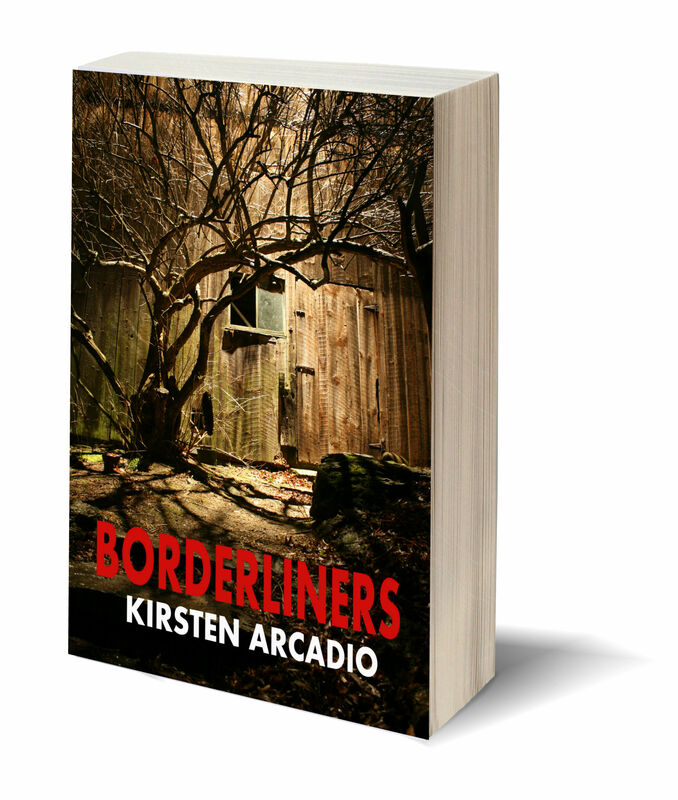 She experiences premonitions and she experiences events from the past, both in her dreams and her waking life as she moves through the Borderliners trilogy. Of course, the reader is always free to form their own opinions of her capabilities. Some might see her as psychic. Some might see her as psychotic, someone who sees and hears things which aren’t there. Others, as merely delusional. Others still, may see her as merely human, someone who has the same capabilities as anyone else, if only we decided to pay attention to what was going on around us. It is up to the reader to decide what is really going on. In Fringe, the observers are definitely not of this world. They look and behave strangely. They know of their purpose in life and accept it. They are neither good nor evil. Elena, on the other hand, must decide. As she moves through life and the strangeness of events surrounding her catch up, what will she make of this? Will she move her consciousness up a level? Or will she descend into a pit of delusion? What if a quantum tectonic event split our reality? So that different versions of ourselves appeared from an alternate universe, to show us what our lives could have been had we made different choices, or what we might become, should we change our behaviour right now? What if our lives were made up of infinite possibilities, all of which were happening simultaneously, until the observer – you – decided to pin one down? One choice, one life. 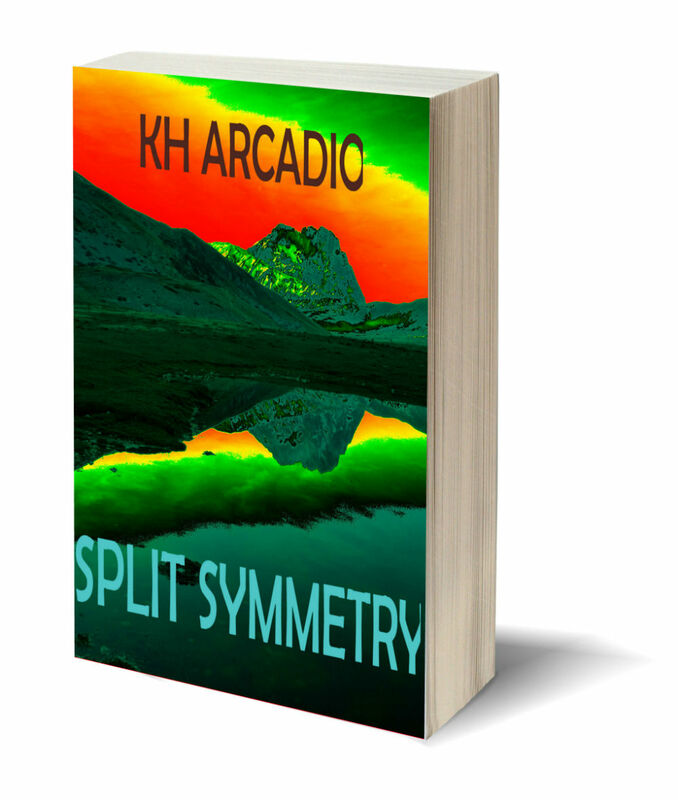 Look out for Split Symmetry*, which explores all of these questions – and more – against the exciting backdrop of a mysterious Italian mountain range, a group of friends who become embroiled in the worst earthquake the region has known and a quantum event, which changes their lives for ever. The question is, does it only alter the world for them?